Mine is definitely this bag from Proenza Schouler !! I really think this bag is a gorgeous timeless piece, which looks great with every outfit you wear. If one day I have the opportunity to buy such a expensive bag, it will definitely be this one. 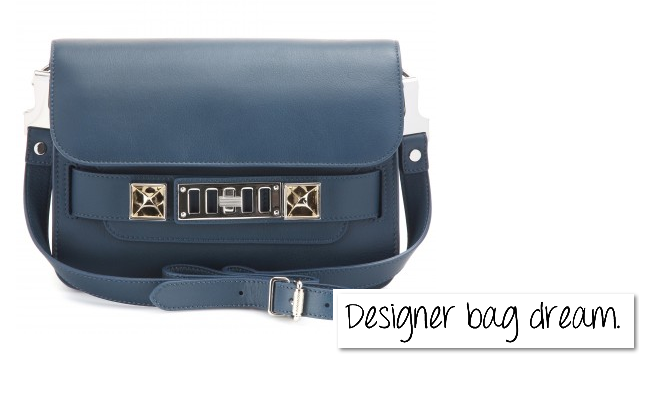 I am really curious, is there a designer bag on your wishlist? if it is tell me more about it.